Our 2-Bedroom, 2-Bathroom Keystone condos are located at River Run Village and the Mountain House bath area. All of our units, including the Keystone Timbers, are located within walking distance of the lifts. 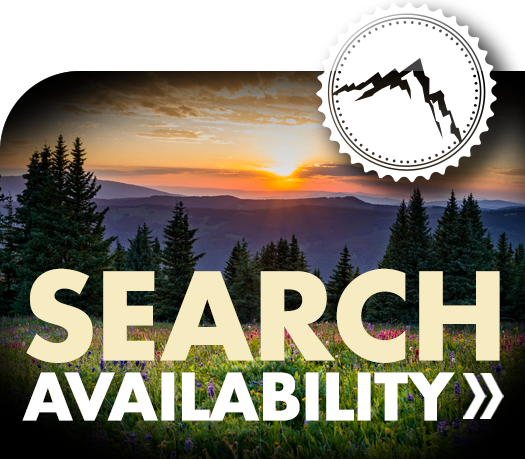 For a full list of Seymour Lodging properties, click here! 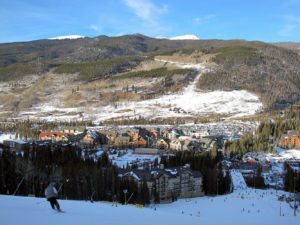 5 Chateau D’Mont #2715 Large Condo Next to the Keystone Lifts 2 BR / 2 Bath Luxury 2BR/2 Bath Keystone, Colorado condo rental (Sleeps 12; 1700 sq.